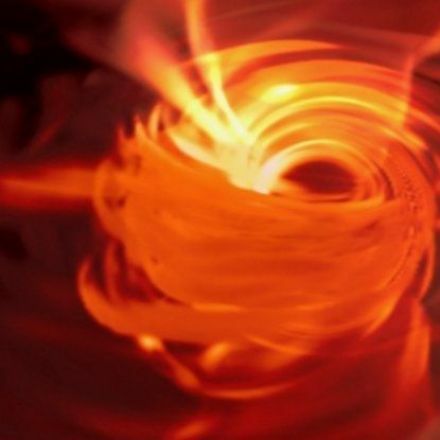 Orange you glad you've just seen the first-ever image of a black hole? 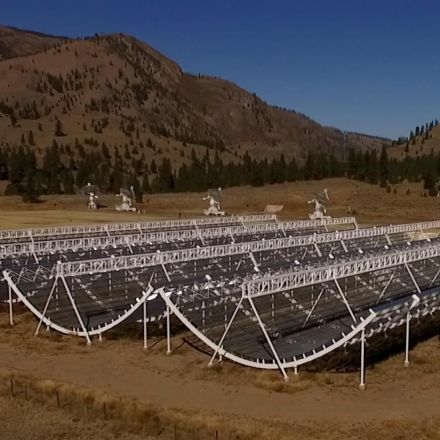 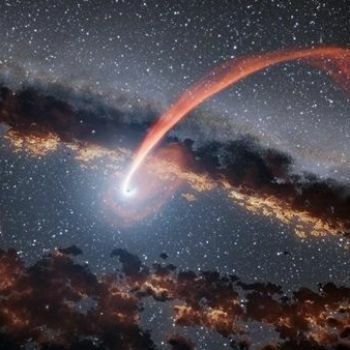 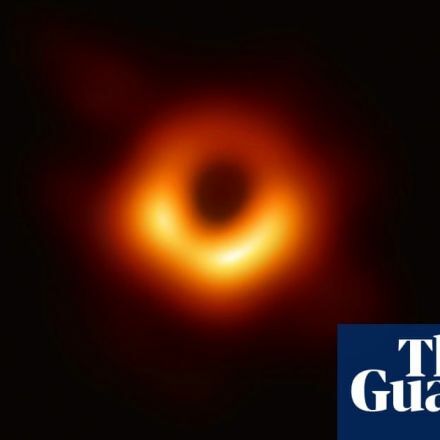 Today (April 10), a global collaboration of more than 200 astronomers presented the first image of a directly-observed black hole. 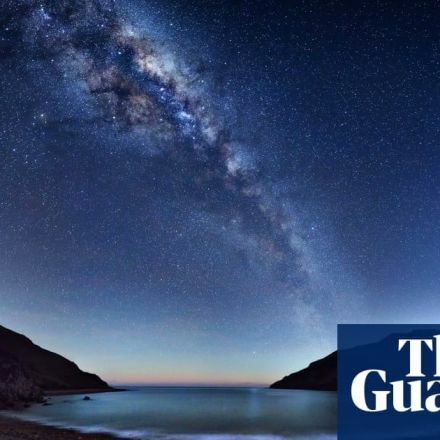 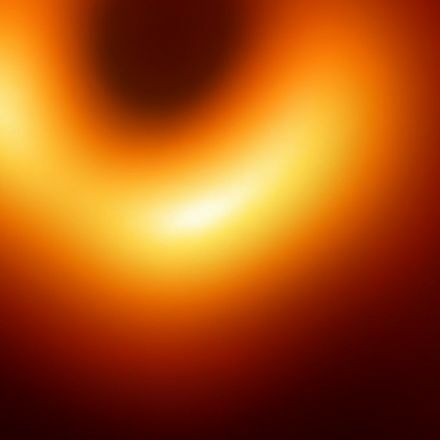 The picture of a glowing orange-yellow ring around a dark core, was compiled from observations by eight ground-based radio telescopes known collectively as the Event Horizon Telescope (EHT).